Order a VPS. Note that Alphanode masternodes will work on either an IPv4 or IPv6 VPS. 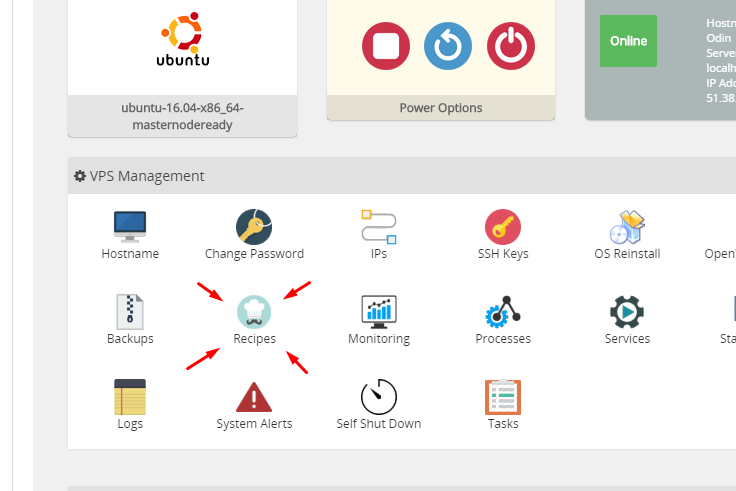 Click "Recipes" and then click "Execute" next to the "Alphanode Masternode Setup" option.